Protecting the integrity of public assets is second nature for Kembla Watertech, yet the task to renew a major stormwater pipeline running through Biggera Creek Flood Detention Basin on the Gold Coast was a first for Kembla’s experienced spiral wound lining team. Kembla Watertech Project Manager Blaine Richards explains “The 1,200 mm diameter stormwater pipe runs through an important flood retention structure that protects hundreds of houses in the suburbs below, so ensuring the structural integrity of the pipe and of the dam wall was a major factor during the project planning and construction phase. 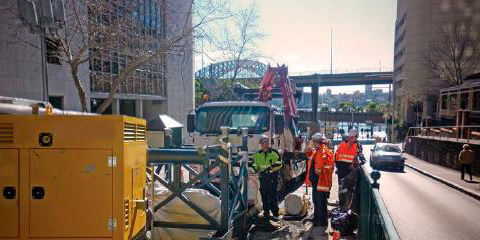 In 2009, Sydney Water contracted Kembla Watertech to rehabilitate a 67 m length of 990 x 660 mm oviform sewer main in Victoria Street. 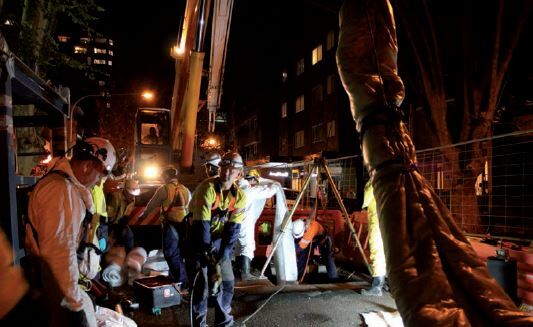 Crews worked in adverse weather conditions, great sewer depths, and close proximity to medium density residential areas, hostels, hotels and restaurants to complete what was considered to be one of the highest risk installations conducted worldwide, due to the depths and thickness of the liner. Victoria Street in Darlinghurst is the second busiest road in Kings Cross, and runs parallel to Darlinghurst Road, Sydney’s Mecca of nightclubs, restaurants, hostels, and adult entertainment premises. 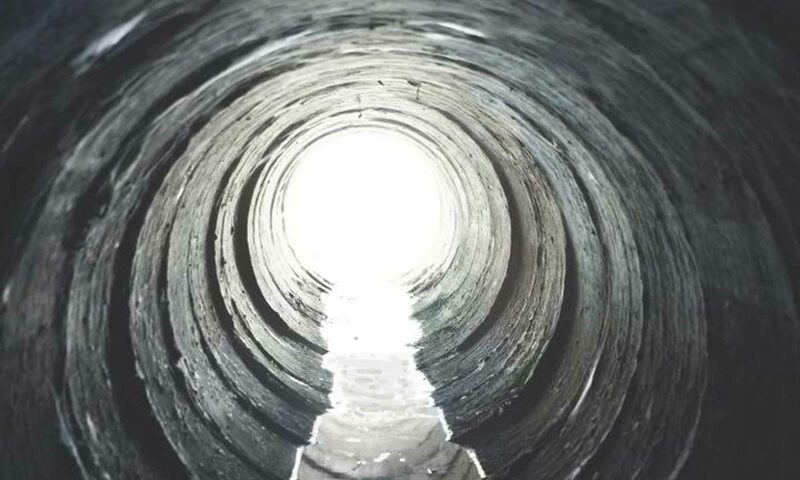 In 2009, as part of a larger work program, Sydney Water contracted Kembla Watertech to rehabilitate a sewer originally constructed over 100 years ago. Access chambers at the downstream and upstream ends of the project were both greater than 22 m in depth. Kembla Watertech recently took out the ASTT Rehabilitation Project of the Year Award for their innovative CIPP rehabilitation of the Bennelong Stormwater Channel on behalf of client Sydney Water. Rehabilitation of this centuries-old system may have been the largest diameter CIPP installation in Australia – and one of the largest inversions ever in the world. 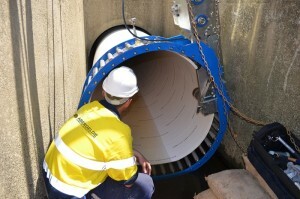 The project was significant because of the age of the system that was rehabilitated (more than 150 years old); the fact that it was the first oviform combined sewer/stormwater system constructed in Sydney; the density of the population surrounding it; the enormous size of the channel (perhaps the largest diameter CIPP lining installation ever conducted in Australia); the thickness of the liner (35 mm); and the fact that it involved one of the largest oviform inversions ever worldwide.